The World to Come: Art in the Age of the Anthropocene awakens us to the physical and social effects of the Anthropocene, a much-debated term used to define a new geological epoch shaped by human activity. Structured around ecological issues, the exhibition presents photography, video, and sculpture that address subjects and themes related to raw materials, disasters, consumption, loss, and justice. 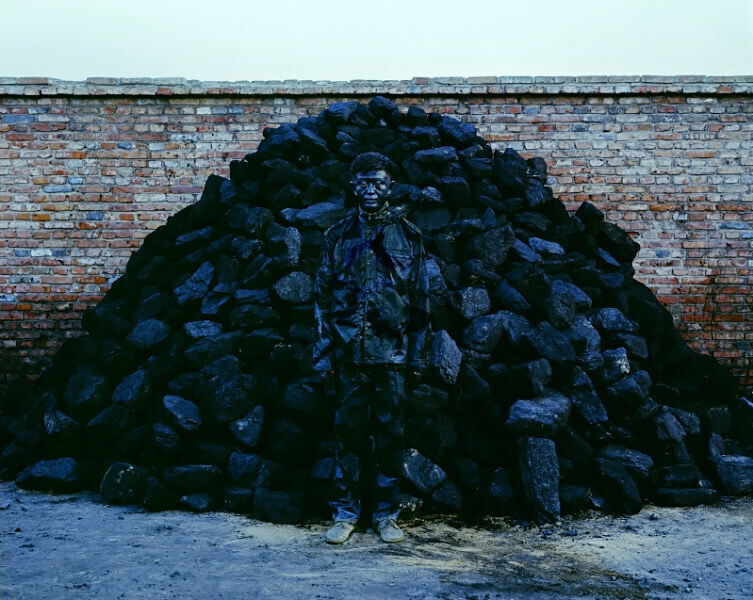 More than thirty-five international artists, including Sammy Baloji, Liu Bolin, Dana Levy, Mary Mattingly, Pedro Neves Marques, Gabriel Orozco, Trevor Paglen, and Thomas Struth, respond to dire global and local circumstances with resistance and imagination-sustaining an openness, wonder, and curiosity about the world to come.